Torquay have cancelled the contract of Shaun Cooper by mutual agreement. The former AFC Bournemouth defender but did not make a single appearance after injuring his ankle. The 30-year-old was the first permanent signing for manager Chris Hargreaves after he took charge following the sacking of previous boss Alan Knill. Cooper, who has played over 300 games in his career, was one of a in May. 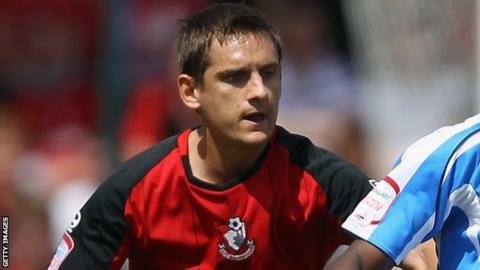 After starting his career as a youngster at Portsmouth, he joined Bournemouth in 2005 and played 243 games in seven seasons at Dean Court before moving on. A statement on the Gulls website said: "It is obviously a shame the move did not work out for Shaun or the club."